DB Roberts are pleased to announce, with Bovis Homes, an exciting new development of homes in a much sought-after location on the outskirts of Shrewsbury. 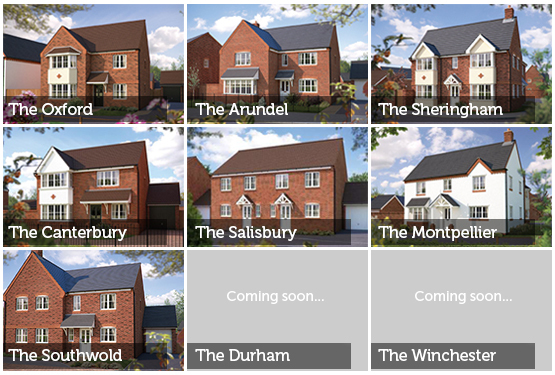 With a range of stunning 3, 4 and 5 bedroom homes available these new homes are not to be missed. Designed with a contemporary edge and modern living in mind each of the 9 house styles offers spacious family living and would be ideal for first time buyers to families that need more room to grow. 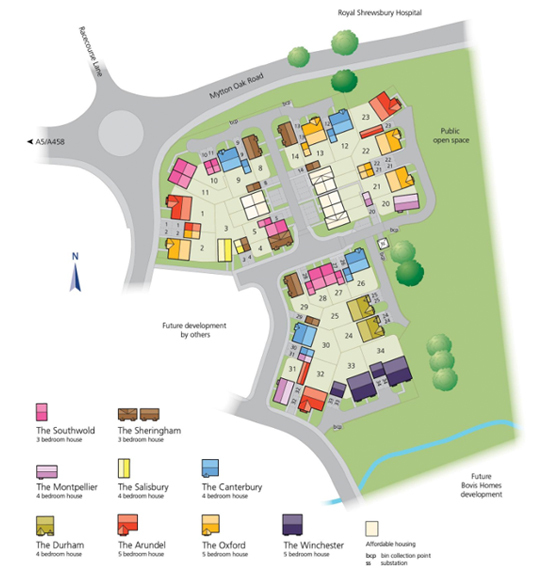 Prices on these desirable houses in this fantastic location start from £244,995 and range to £469,995. Each room comes with a range of features at no extra cost from integrated appliances (including oven and hob, fridge freezer, dishwasher and washing machine) to towel warmer and Built-in wardrobes to NHBC ‘Buildmark’ cover providing 10 years warranty. For more information on any of the upcoming Bovis properties please contact our Shrewsbury branch on 01743 357032 or email us.